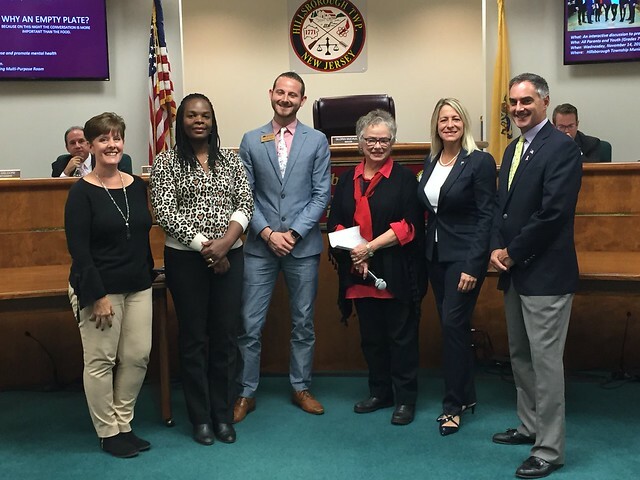 Three different non-profit organizations received grant awards through the Hillsborough Rewards Visa Credit Card Program at Tuesday’s Township Committee Meeting. 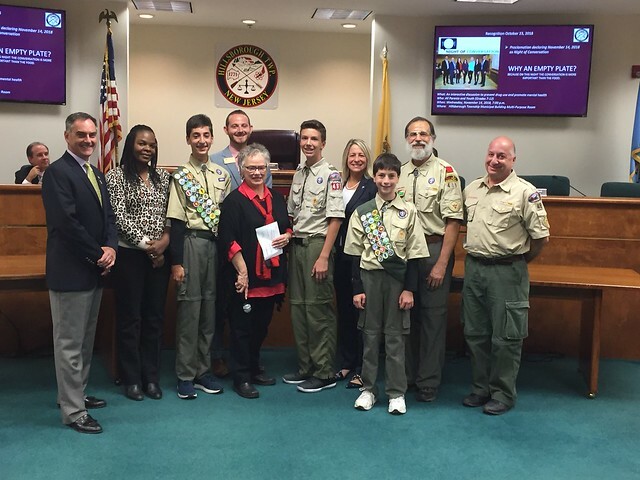 Representatives from the organizations were present to accept the ceremonial check presented by Mayor Gloria McCauley, Hillsborough Township Committee, and the members of the Credit Card Advisory Committee. When you become a member of Affinity Federal Credit Union, you join a community. 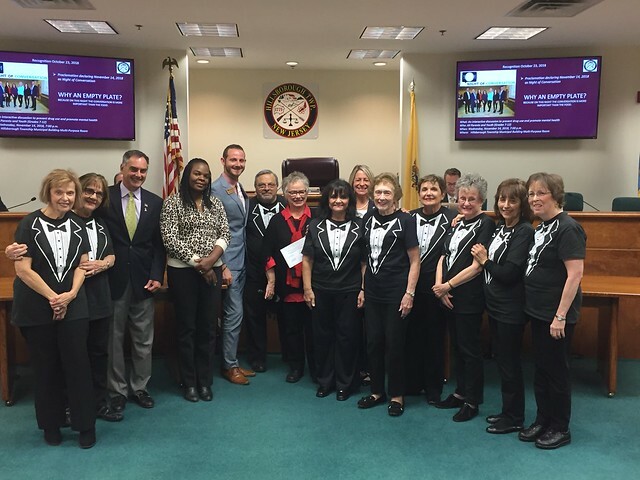 With more than 20 branches, Affinity is the largest credit union headquartered in the state of New Jersey, proudly serving the tri-state area and ranking in the top 2 percent of all credit unions in terms of asset size. With thousands of businesses, associations, clubs and individuals comprising the Affinity family, we are truly a community connected. Affinity members have access to a network of more than 5,000-shared branches and nearly 30,000 surcharge-free ATMs nationwide. As a member-owned, not-for-profit, full-service financial institution federally insured by the National Credit Union Administration (NCUA), Affinity’s products and services are designed to fit member needs, all the while offering great rates and fewer fees. From consumer and business banking services to auto, real estate, education and personal loans, Affinity offers the right tools for its members’ financial success. For more information, please visit affinityfcu.com and follow us on Facebook (AffinityFCU), Instagram (AffinityFCU) and Twitter (@AffinityFCU).